WP Local Plus is a simple directory plugin for WordPress which provides the ability to become an authority within your niche by providing crisp, updated and detailed information about all the related local business listings. 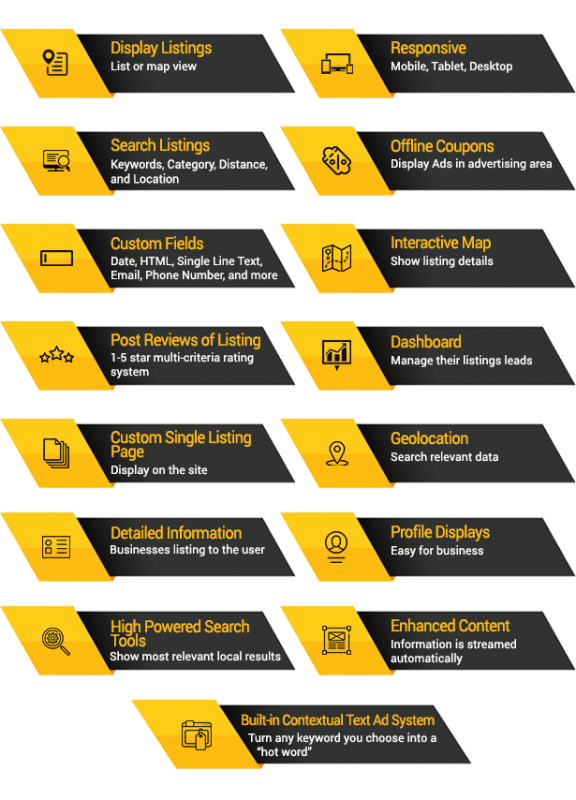 Provide an in-depth detail about business listing by providing its location, reviews, website, map, etc. Enhance Content with local deals and discounts offered by the business owners themselves. 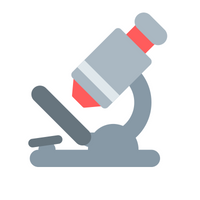 Business Search functionality- to search for reviews and deals. 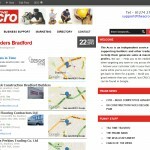 High Powered Searched Tool shows the most relevant local results possible. 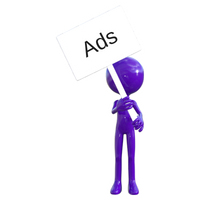 Featured Ads system - They work best with WP AdCenter - Advanced Ads Manager For WordPress. WP AdCenter is the Complete Advertising Management Plugin for WordPress. You can create high-powered customised business listings with LIVE LOCALDATA in minutes! I have been using the WPLocalPlus for about 3 weeks now and find it to be one of the best plugins out there. 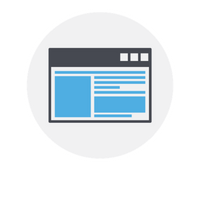 It makes it so easy to build your site or use it as an add on to your existing site. I have to ask for a couple of minor changes and they were taken care of very quickly. Support has been great so far. I would highly recommend this plugin to anyone to add reviews to their site. We used the WPLocalplus plugin to create our own business directory covering every town in the UK with 4 categories per town. Each page was generated by adding a search phrase, copying a shortcode onto the page then saving. 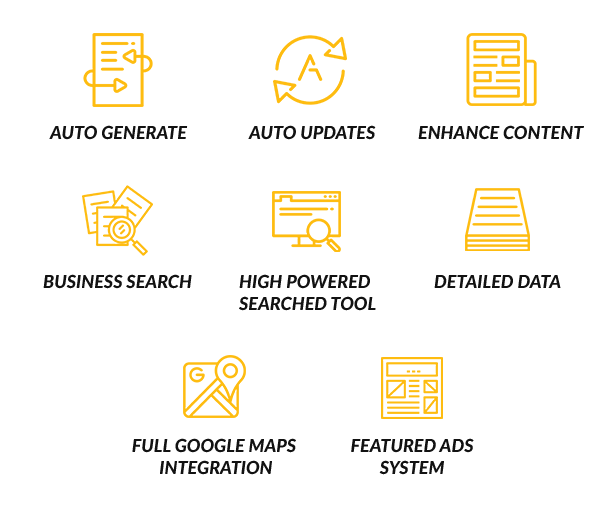 We considered a free directory plugin but if we did that we would have to enter the data in ourselves. Using this plugin meant that our site was fully functional and populated with good data before we offered paid entries. We ran into an issue with the order of manual listings and in less than 12 hours the support team got back to us. 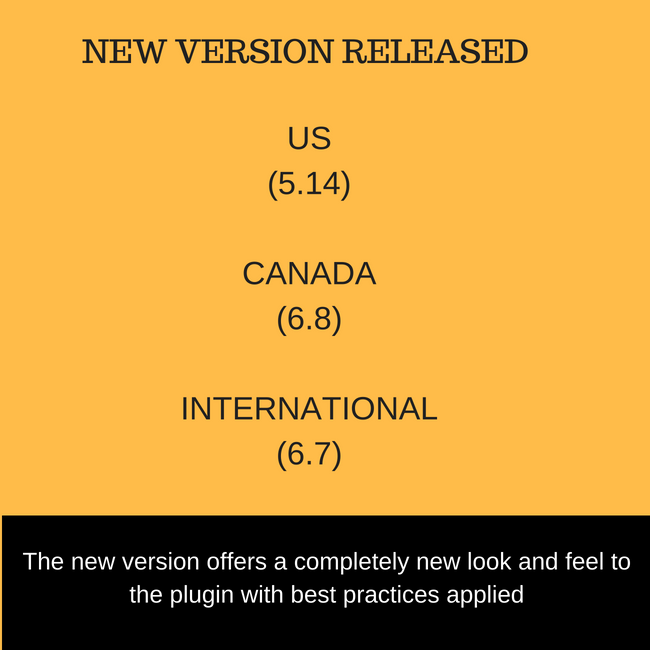 Rather than giving us instructions they simply made the changes for us and sent an updated version of the plugin. The after purchase support was much better than expected. We have since used this plugin with a number of other sites and they are all generating additional traffic and revenue. This is an excellent purchase in my opinion and it is very rare that I pay for plugins. I searched high and low to ﬁnd an easy WP Directory Plugin to help me create niche websites. It was futile to search until I came across WPL OCALPL US and then there was no looking back! US CANADA & International Version ALL in ONE. WOW! 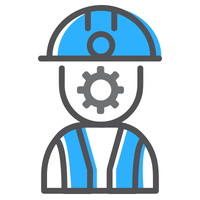 It is an extremely ﬂexible and versatile tool which installs without any fuss or hard work on your WordPress installations and then can turn your website into a full-sized yellow page directory! As for the customer service and after sales support. it is PAR EXCELLENCE! Note: You can display Responsive WordPress Business Directory Listings on different pages by using Shortcodes. 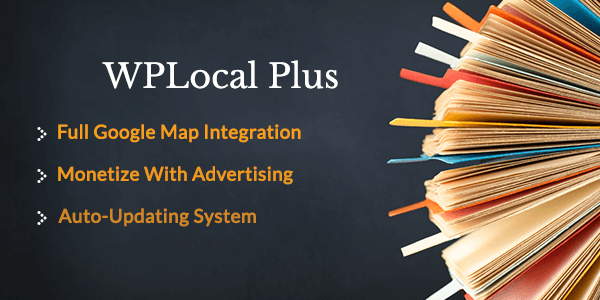 What has WP Local Plus - WordPress Business Directory Plugin got to offer us? 10. WPLocalPlus refreshes this content dynamically. 14. Interactive map - show listing details. Get an edge over every competitor blog with this business directory WordPress Plugin.